Rep. Micah Gravley and Firefighter heroes after passage of HB 146. Passed the House this week . 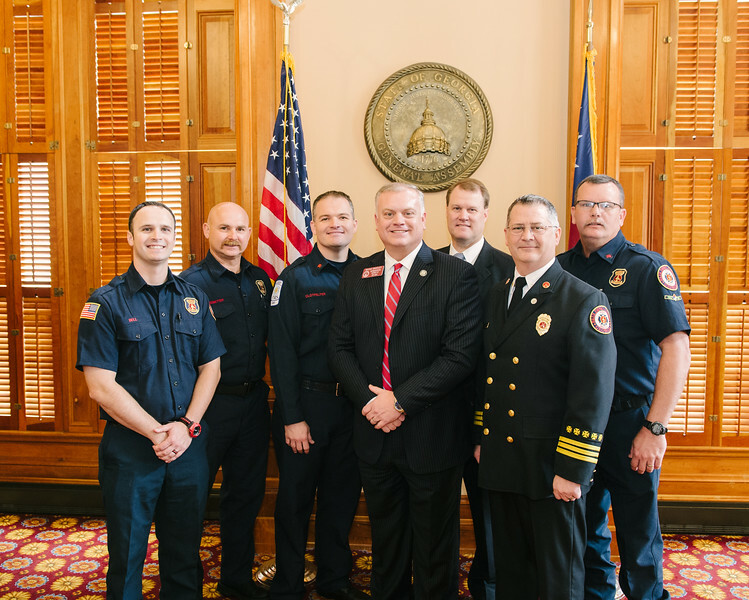 . .
House Bill 146, by Rep. Micah Gravley, will greatly benefit Georgia’s brave firefighters by requiring insurance coverage for those serving on-duty over 12 consecutive months and have been diagnosed with cancer and are unable to continue working as a result. HB 83 and HB 84, by Chairman Howard Maxwell, also provides benefits for firefighters permitting their pension funds to invest up to 10% in Real Estate (HB 83) and 10 percent in alternative investments (HB 84) such as private placements and venture capital funds. HB 154, presented by Chairman Matt Hatchett, authorizes licensed dental hygienists to perform certain services under the general supervision of the authorizing licensed dentist. This proposal passed 163-0 and is designed to provide improved dental care to rural Georgia and all those in need. SB 70, authored by Sen. Butch Miller and presented in the House by Rep. Chuck Efstration, extends the sunset date to June 30, 2020 for the Hospital Medicaid Financing Program, also known as the hospital provider fee. This program assesses approximately $300 million in hospital fees and generates over $600 million in federal funding to provide for those most in need. The bill passed the House 152-14 and now goes to the Governor Deal who issued the following statement here. The House streams most meetings live and you will find a broadcast schedule here. 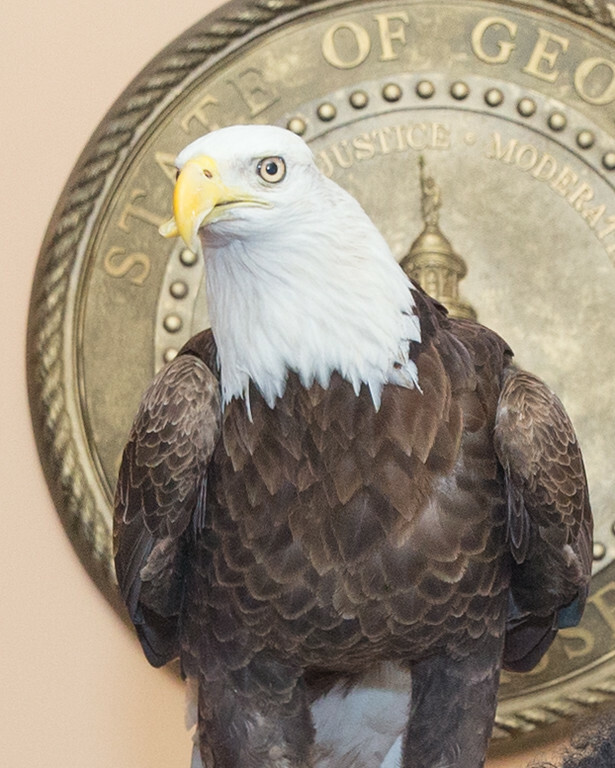 Georgia Southern University Eagle visited the Capitol this week. I am pleased that HB 195 that I authored has passed the Ways and Means Committee and is now before House Rules. This bill will allow, after a citizen referendum, for the reinstatement of the property tax abatement. A wonderful Atlanta non-profit, Project Interconnections, Inc., provides 24/7 care and housing for 69 mentally ill residents at Phoenix House. They recently partnered with a for-profit contractor for the sole purpose of making renovations to their facility. This partnership disqualified the non-profit from receiving an Atlanta property tax abatement resulting in increased costs of about $40,000 a year. HB 41 providing an innovative approach to education for our best students of Architecture to achieve licensure in approximately 7 years rather than the 12 year average will be heard in Regulated Industries Committeethis week. The bill is supported by the Savannah College of Art and Design, Kennesaw State University, and Georgia Tech. HB 204 prohibiting the billing of tack-on fees on your property tax bill will have a second hearing in Ways and Means this week. You simply shouldn’t lose your home over a garbage bill (it is legal today) or risk a lien on your property for a tack-on fee such as nuisance abatement or storm water (it is happening today). 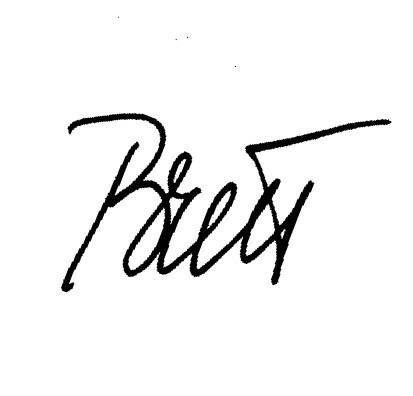 Supporters of your private property rights include Georgia Realtors, Bankers, Engineers, Architects, Credit Unions, Mortgage Bankers, Independent Business, and many, many more. Finally, Rep. Kevin Tanner, Chair of the House Transportation Committee, has appointed me to Chair a Special Subcommittee on HB 248 authored by Rep. Trey Kelleyto determine Georgia’s regulatory environment for autonomous vehicles. I anticipate a first hearing on Thursday. As always, I remain appreciative that you allow me to serve as your state Representative. I encourage you to contact me with any comments or questions you have about the legislation being considered at your state Capitol.